Good Morning...creating some magic in the cocina. 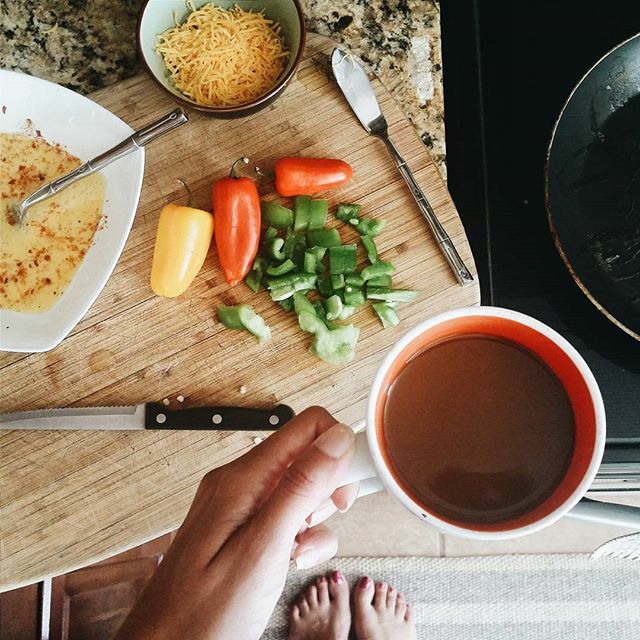 Cooking always relaxes me, and of course with my cup of Joe. Had a great run this morning and just wanted to say how thankful I am for all of you here. You inspire me in this community and I just am in awe of the creativity here. Your authenticity and love moves me everyday.